Haven Oaks Farm is located in beautiful Saratoga County just 15 minutes from Saratoga Racetrack. We are a small, family-run farm that provides personal, professional and individualized care. We offer boarding, foaling and mare care, layups, and rehabilitative therapy. 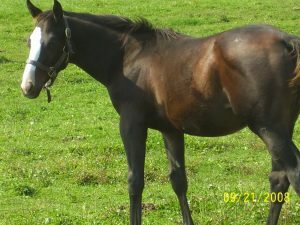 We always have a selection of young New York Bred thoroughbreds for sale or limited partnerships.